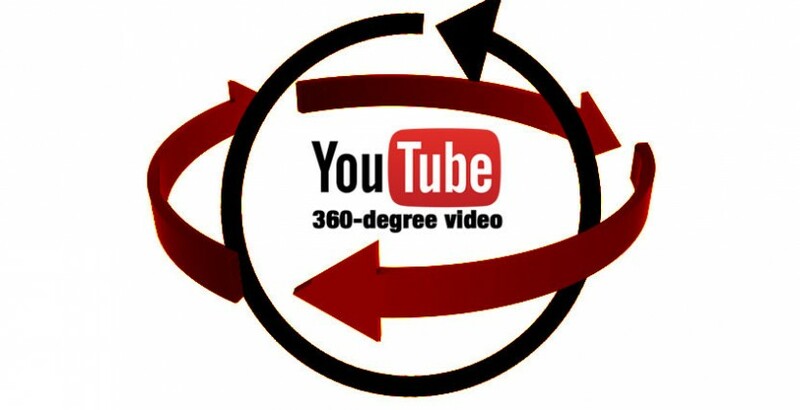 There’s a hot new video format that’s taking over the internet – 360-degree VR Video. It gives you, the viewer, the ability to pan around a video while it moves through time and, usually, distance. These new cameras, like a Ricoh Theta 360, are now showing up on various Disney theme park attractions and making their way onto YouTube and Facebook. To navigate, you have to click on the video and then drag it around to change your perspective. A ride around the Disneyland Railroad for posterity before the circuit is changed to make way for Star Wars Land. Protip: IF you have a Google Cardboard, you can use that to get a real VR feel. What do you think about this new video format? What Disney attractions would you like to see filmed this way?